Around the world, Chinese embassies are growing increasingly active and assertive. However, in few places is this as obvious as in Sweden, where the ambitious ambassador assumed his post in August last year. The appointment might have been confusing for some. Not long after his arrival in Stockholm, Gui told Chinese-language media that he had never been to Sweden before, and never had any Swedish friends in the past. A quick look at his background – and Gui’s lack of experience with western democracies generally – is striking. 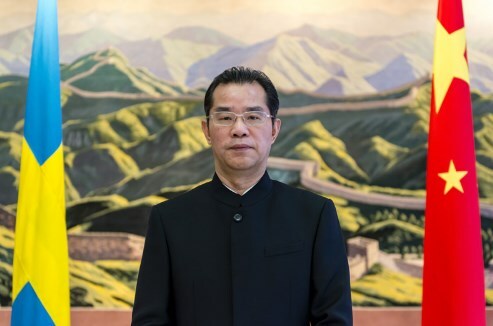 In 1991, Gui started his career at the Central Policy Research Office, an institution within the Chinese Communist Party’s (CCP) Central Committee responsible for drafting its ideology and political theories. There, he primarily did research on the collapse of communism in former Yugoslavia. Gui’s focus on Eastern Europe and Central Asia continued, as he was posted to the Chinese Embassy in Moscow for over a decade. In 2014, Gui also expressed his support for Russia’s annexation of Crimea. Chinese ambassador Gui Congyou to Sweden. Photo: Chinese embassy. The first time Gui Congyou presented himself to a broader Swedish audience was in June 2018, when being interviewed on Konflikt, one of the most popular foreign policy shows on Swedish public radio. The interview took place after the Chinese Embassy in Stockholm had contacted the radio denouncing the show’s prior reporting on China as unacceptable. Out of ‘goodwill and kindness’, the ambassador now offered to correct the reporting by presenting the correct facts. During the interview, Gui Congyou spent ‘a considerable amount of time casting suspicion on Gui Minhai’, according to host Ivar Ekman. Gui Minhai is a Chinese-born Swedish scholar and book publisher who was kidnapped while on holiday in Thailand in 2015. 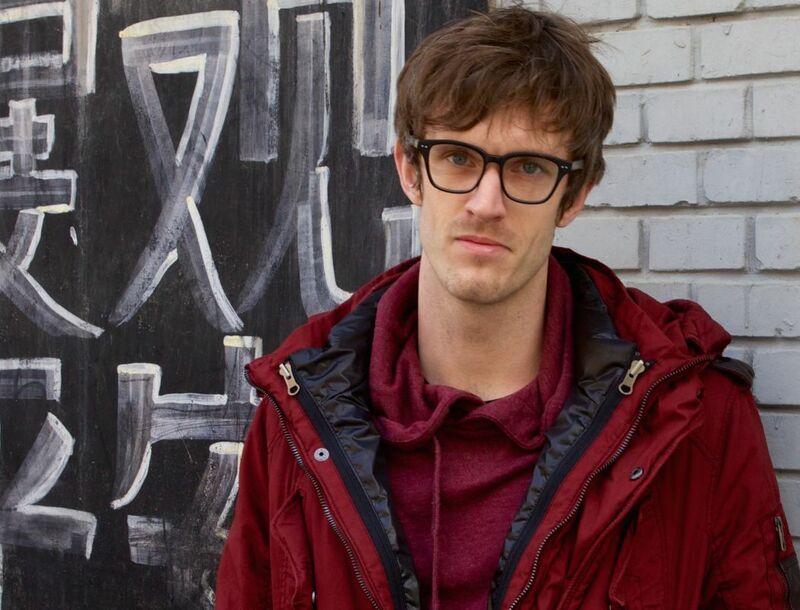 He later turned up in China, having been held in detention for three months. The ambassador’s accusations against the Swedish publisher were so harsh that Ekman decided not to broadcast them. Instead, Ekman asked the ambassador why Gui Minhai’s ‘confessions’ on Chinese state television should be viewed as sincere, given that Peter Dahlin, a Swedish activist who was also paraded on China Central Television (CCTV) in 2016, later said that he had been threatened into making a similar ‘confession’. After denouncing Dahlin as a ‘dishonest person’ for retracting his forced confession, Gui Congyou proceeded to issue a threat to the Swedish government. On public radio, the ambassador warned that any attempt from Swedish authorities to pressure China with its ‘opinions’ on Gui Minhai would ‘seriously damage bilateral ties’. Furthermore, all ‘Swedish friends’ who intended to research or report on the case were told to first contact the embassy to be provided with ‘facts’. Peter Dahlin. File photo: Michael Caster/Peter Dahlin. China watchers had now begun to understand why this anti-democratic political theoretician had been posted as head of the embassy in Stockholm. The Chinese authorities were obviously troubled by the international criticism that had been sparked by Gui Minhai’s treatment, and had decided it was time for a new approach. The new ambassador was going to implement his working methods from Eastern Europe and Central Asia in order to win the public debate in Sweden. By this time, those methods were already familiar to Swedish civil society. When in November 2017 the Swedish-Chinese Association arranged a panel discussion in Stockholm on the upcoming Congress of the CCP, it was contacted by the Chinese Embassy, which asked to take part in the panel. After being turned down, the embassy’s political secretary instead went to sit in the audience, together with his translator. When it was time for questions, the political secretary conducted a monologue, again focusing on Gui Minhai and branding him as a reckless criminal. People in the audience that I later spoke to described the embassy staff as ‘aggressive’ and ‘extremely persistent’. One of them couldn’t help but feel that the Chinese Embassy’s ‘watchful eye’ was now focused on the Swedish-Chinese Association. The narrative that the embassy was trying to spread regarding Gui Minhai at the above event as well as in the radio interview grew increasingly clear during the summer, after 38 Swedish newspapers simultaneously published a letter signed by 45 people calling for Gui Minhai’s release. The Chinese Embassy wasted no time in contacting the signatories – including myself – by mail, post, text messages and even with phone calls. 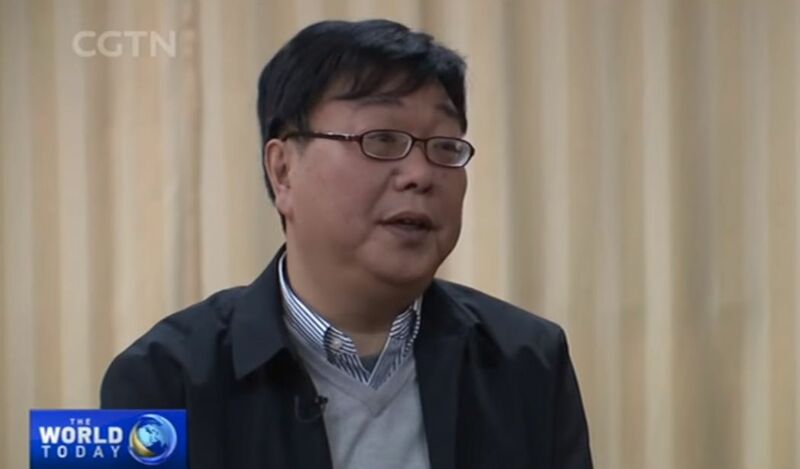 Gui Minhai appears on Chinese state TV. Photo: CGTN. 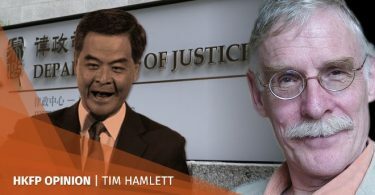 Most of the signatories were then sent the findings of an extensive ‘investigation’ carried out by the embassy on Gui Minhai’s time in Sweden in the 1990s. Among other things, Gui was accused of having established a fake institute to attract Chinese students with promises of a Swedish university degree, only to scam the students of their money upon arrival. His illegal activities were even said to have led to the death of two Chinese students in Gothenburg. As the smear campaign against Gui Minhai failed to yield results, the Chinese Embassy doubled down by shooting the messengers, attacking various media outlets in random press statements on its website. 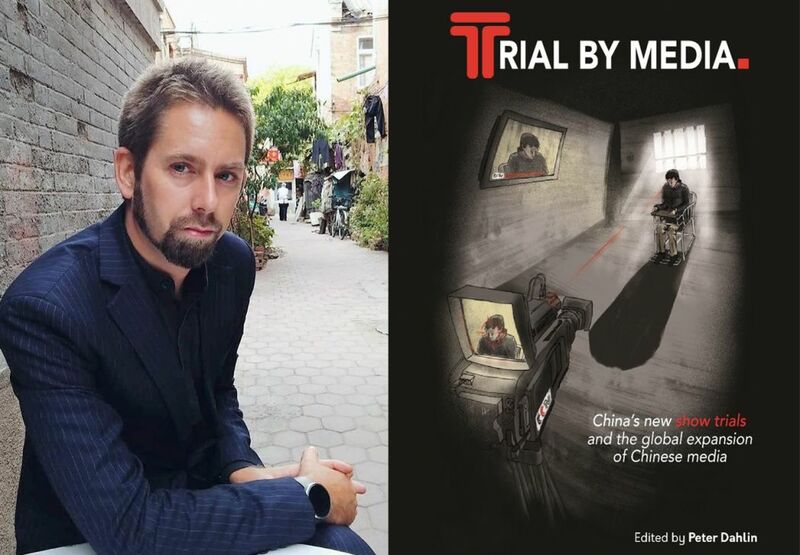 ‘Olsson’s deceptive and shameful behaviour fully indicates that he is not an honest or credible person’, said one of the earliest statements about my reporting, adding that my articles are filled with false and exaggerated content intended to maliciously smear China. Even a Swedish Associate Professor of Sinology was attacked for merely having accepted to do a media interview about Gui Minhai. Jojje Olsson. Photo: Wikimedia Commons/Bairuilong. The new tactic of attacking journalists and academics in ‘press statements’ is, of course, meant to create self-censorship. If you report, research or even talk about sensitive issues, you might end up with a visa problem or otherwise lose your access to China. 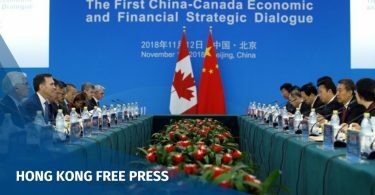 Since the summer, dozens of these statements have been published in English as well as Chinese, in which they are often slightly altered – perhaps to look good to the superiors in Beijing. The Chinese Embassy also played a major role in two events in autumn 2018 that would attract international attention. The first of these was the case of three Chinese tourists who were removed by police from a Stockholm hotel after showing up without a booking. The second was a satirical show on Swedish public television that made fun of the tourists. Apart from repeatedly demanding public apologies, the embassy also called for the punishment of the Swedish police officers who had removed the tourists from the hotel, even though they had acted according to standard protocol. It even issued travel warnings for Chinese tourists planning to visit Sweden. Indeed, Swedish researchers have pointed out that Sweden is being used as a ‘testing ground’ for the tactics Chinese authorities can use to garner influence. If that is the case, then the test has not been particularly successful so far. In the decade or so in which I have been following China, I have never seen so many negative reports about its government in the Swedish media as in the past six months, with a majority of them being direct responses against the bullish behaviour of the Chinese Embassy in Stockholm. Likewise, the warnings from the Chinese and demands for apologies from the Swedish police and authorities merely resulted in the same satirical show taking aim once again at the Chinese regime the following week. As for civil society, several organisations joined together to write a formal invitation to Gui Minhai before the Gothenburg Book Fair in late September, also sending a copy of the letter to the Chinese Embassy. It is obvious that the new and aggressive tactics of the Chinese Embassy have backfired in Sweden. It would be interesting to know if they have been copied elsewhere, and if so, to what effect.